Description This 2016 Nissan Murano S in Brilliant Silver Metallic features: ABS brakes, Alloy wheels, Electronic Stability Control, Front dual zone A/C, Illuminated entry, Low tire pressure warning, Remote keyless entry, Traction control. Clean CARFAX. CARFAX One-Owner.Priced below KBB Fair Purchase Price! 21/28 City/Highway MPG Our no hassle, no games pricing policy means that you receive the lowest internet live market price on every vehicle, every day, . 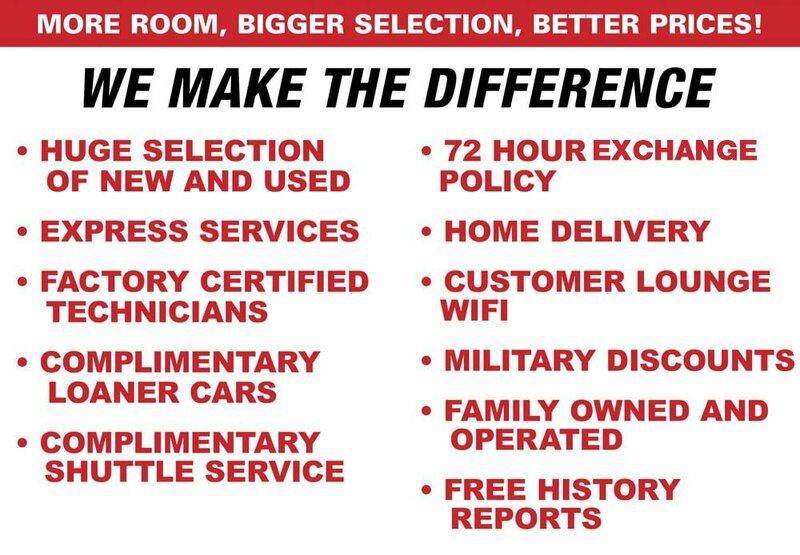 All prices plus sales tax, tag and titling, and dealer service fee of $999.95, which represents cost and profits to the selling dealer for items such as cleaning, inspecting, adjusting new vehicles and preparing documents related to the sale. A Better Way To Buy.